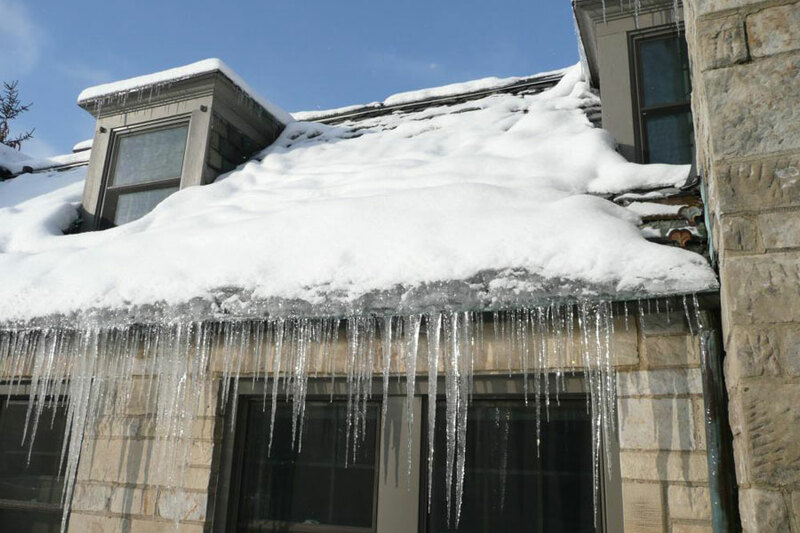 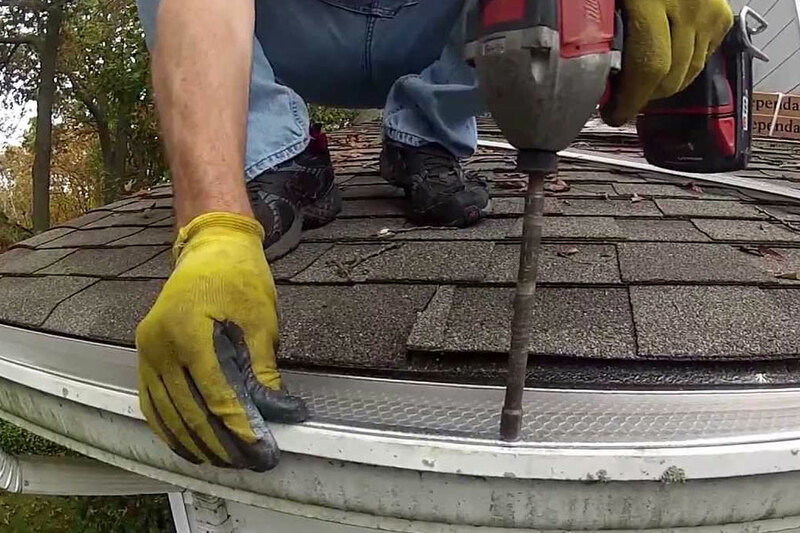 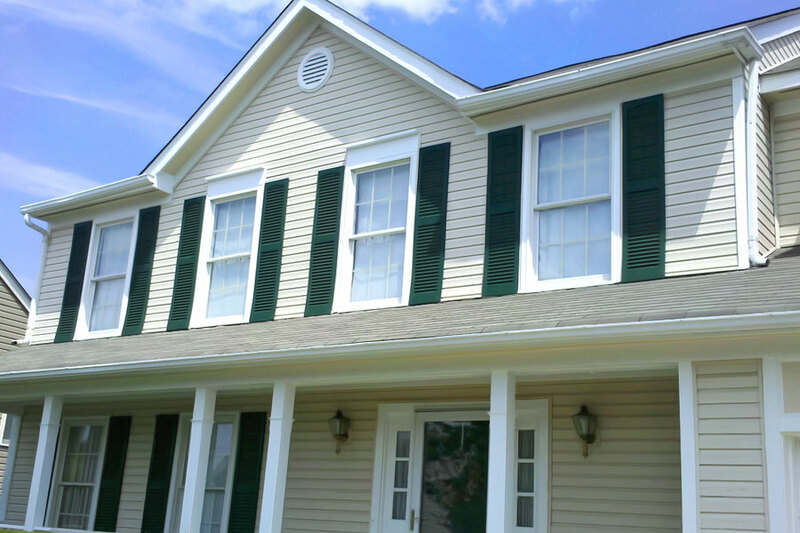 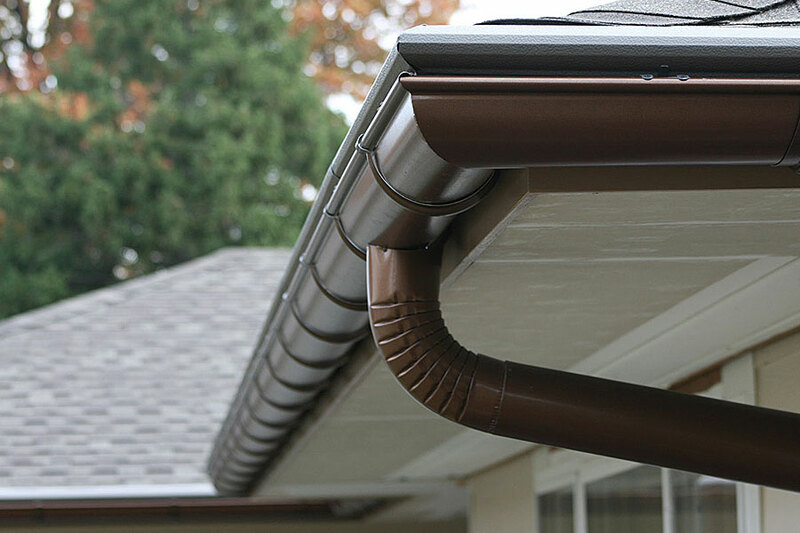 We Install 3 of the best gutter guards listed in consumer reports! 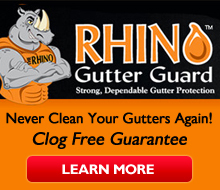 You Deserve the BEST Seamless Spouting and We Have it! 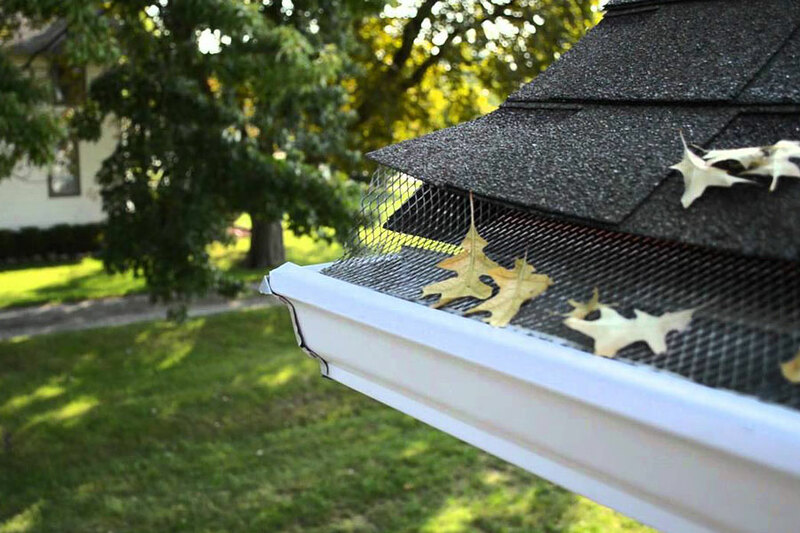 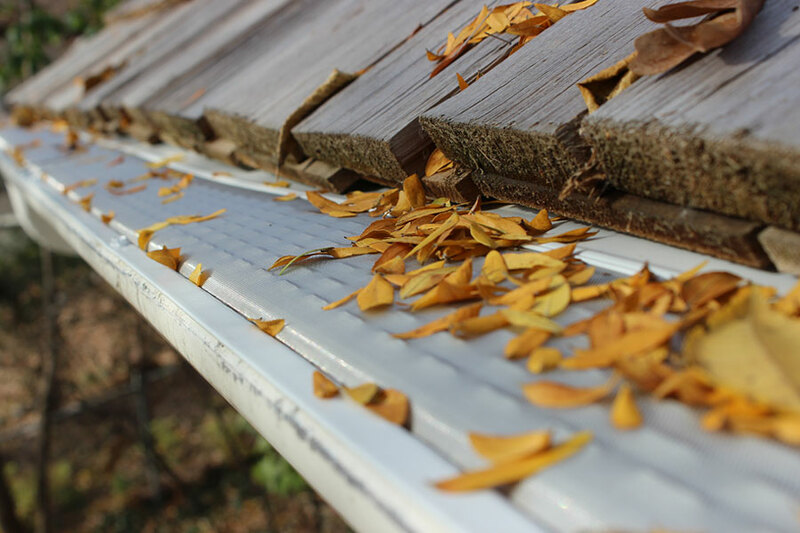 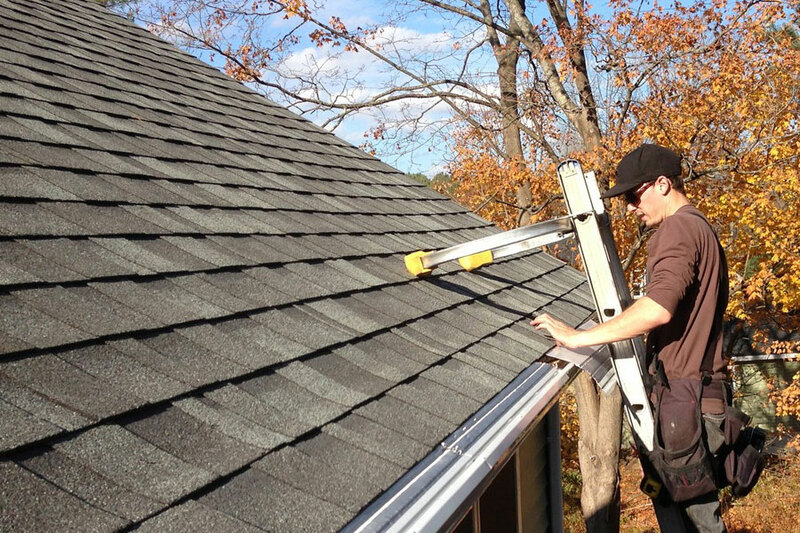 Leaf Shelter Our Pick for #1 Gutter Guards for Less Money, but Work Every bit as Good, as The Expensive Ones! 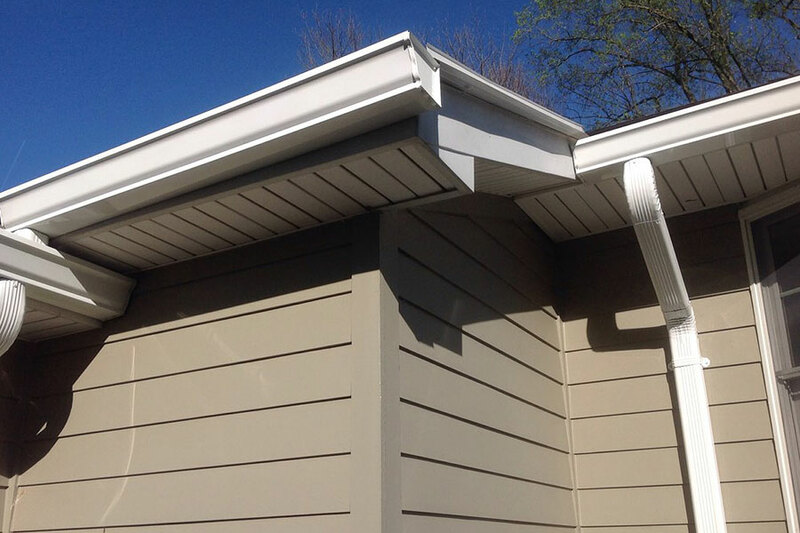 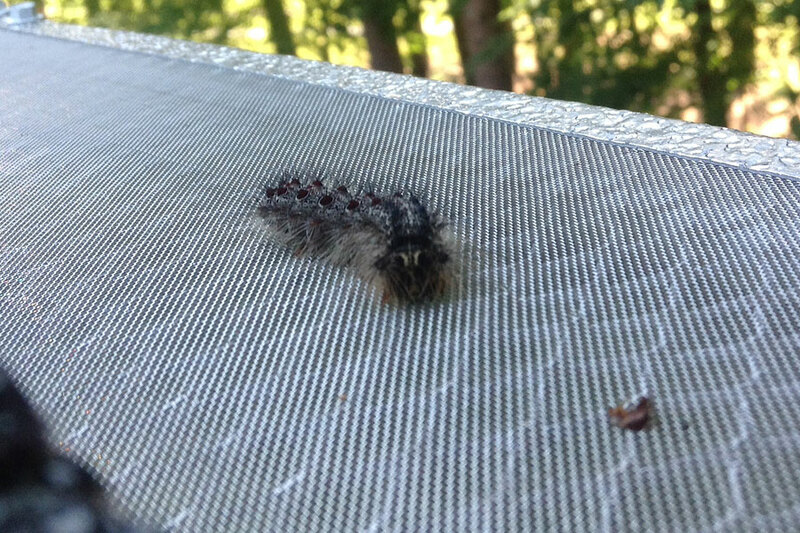 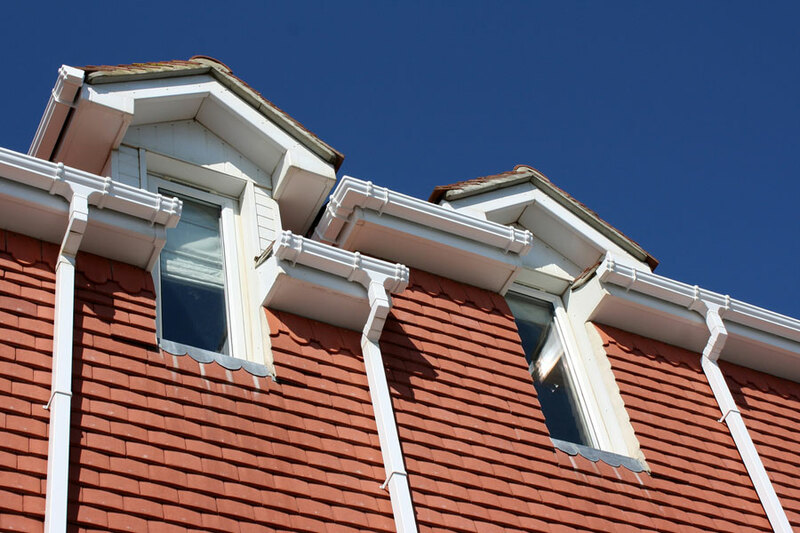 Micro Mesh Gutter Guards, for protection, of more than the Roof!